Hi everyone! 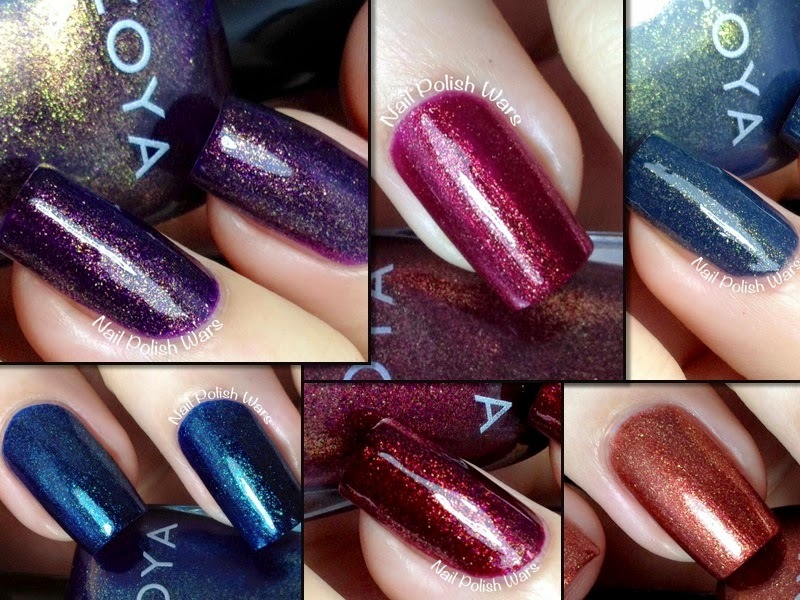 I have the Ignite Collection from Zoya for you today! 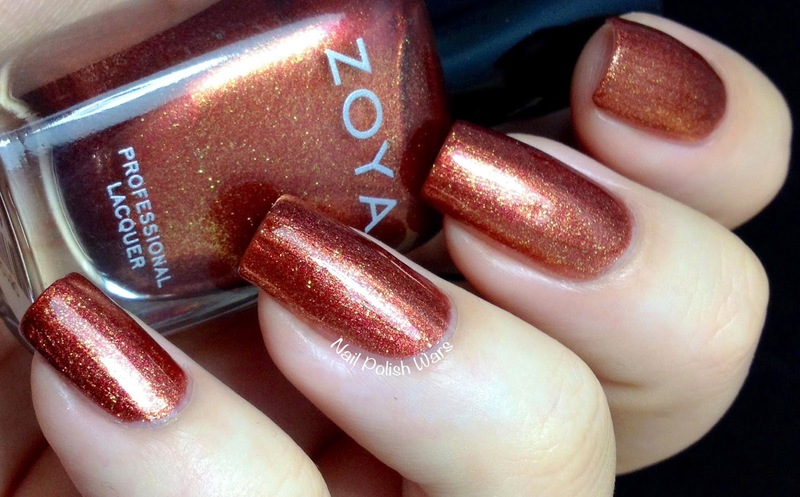 Autumn is a deep copper with a gold shimmer. The formula was smooth and easy to apply. I just love this shade! It has such a great pop factor! The flashes of gold catch the light brilliantly. India is a deep burgundy with orange and plum shimmers. The formula was smooth and easy to apply. This shade is just amazing! It has such great depth to it. Shown is two coats of India. 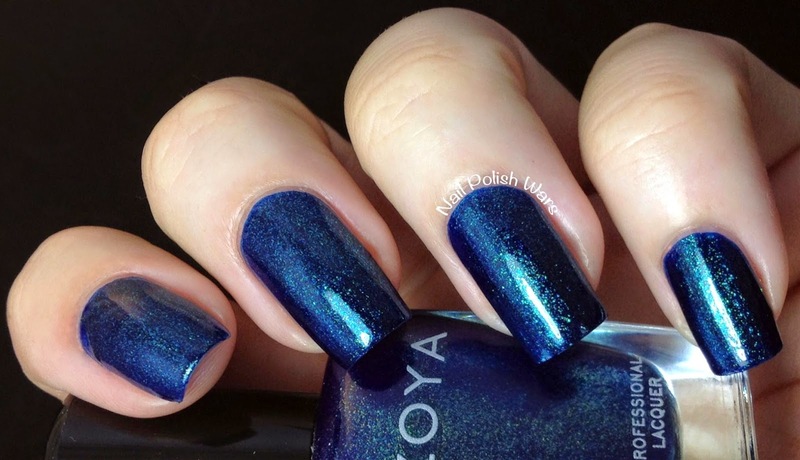 Remy is a deep blue with a green shimmer. The formula was smooth and easy to apply, but did leave me with a good bit of staining. I adore this one as well! This is such a vibrant shade! Shown is two coats of Remy. 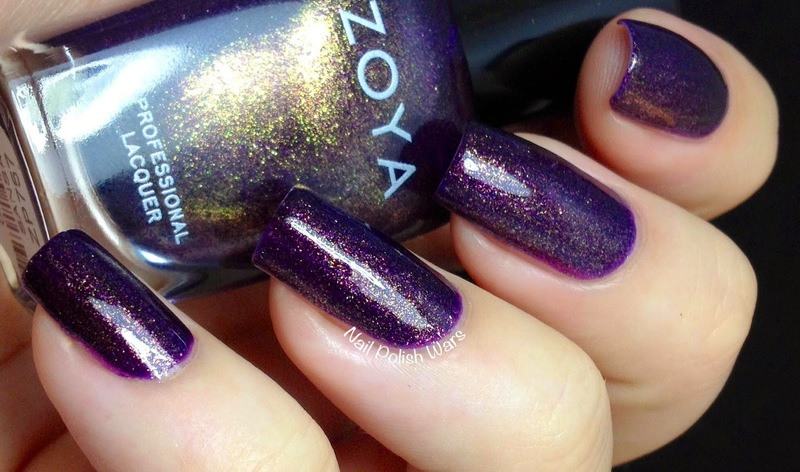 Sansa is a deep purple with a gold shimmer. The formula was smooth and easy to apply. 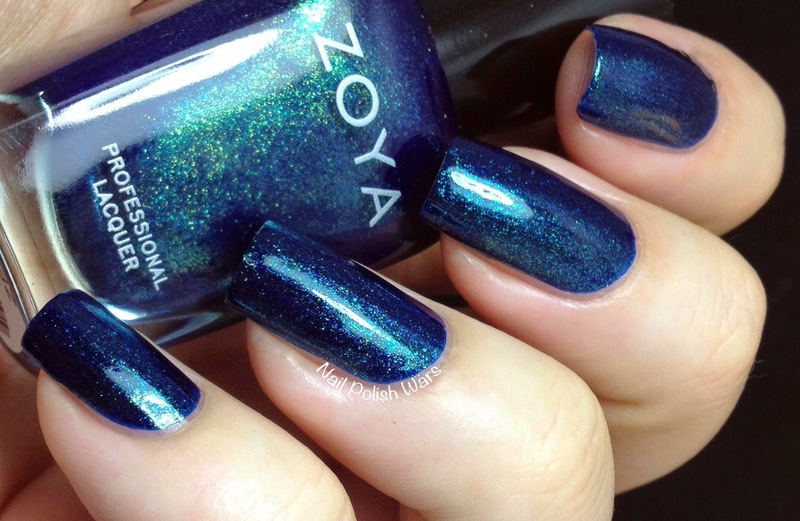 This jewel-toned beauty is simply stunning! Shown is two coats of Sansa. 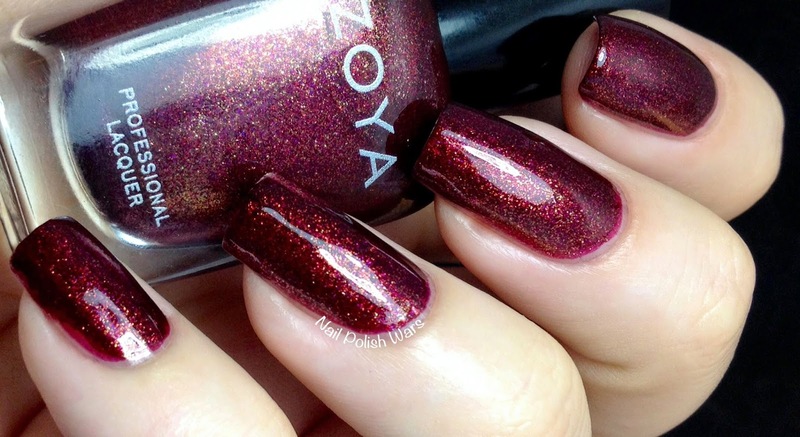 Teigen is a medium berry with a gold shimmer. The formula was smooth and easy to apply. I like this one a lot. It has a bit of sass to it. Shown is two coats of Teigen. Yuna is a blue-grey with an olive shimmer. The formula was smooth and easy to apply. I love the muted quality to this shade! Shown is two coats of Yuna. 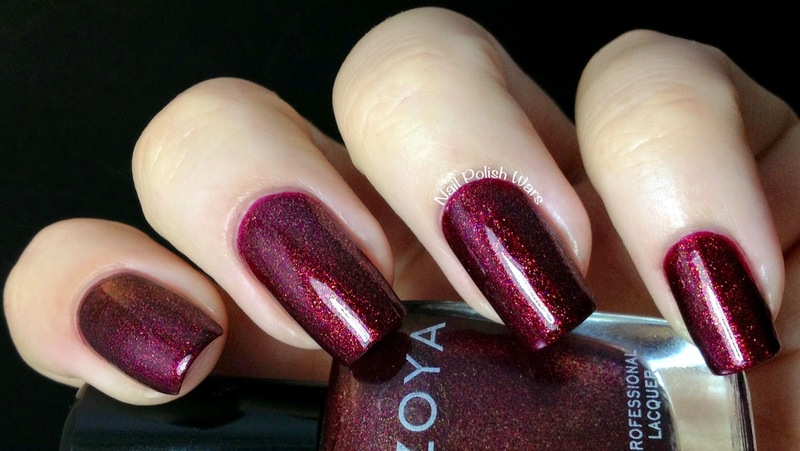 You can find these and other great Zoya shades at their storefront here, and be sure the check them out on Facebook for all of their latest collections and updates. Pretty polishes in this Collection, I love the shimmer on them!! Great fall collection. I would wear all of them.